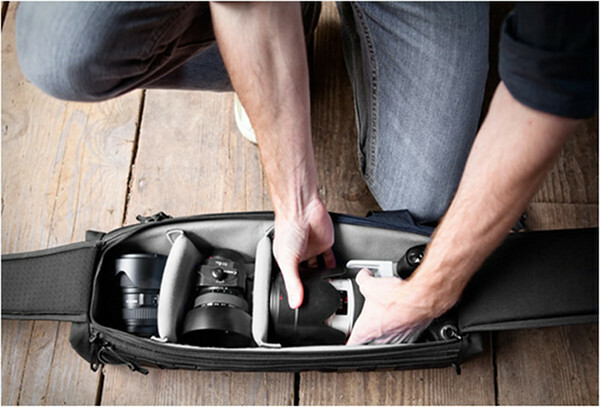 I can’t stand either of my camera bags. Yes they’re the traditional kind; ugly, drab colours and most definitely not ergonomic. 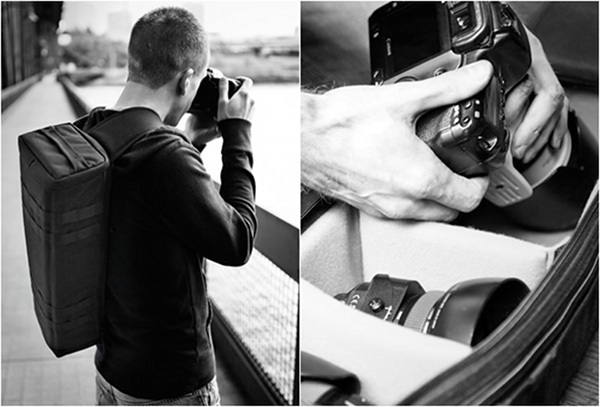 The Urban Quiver bag makes a whole lot of sense if you ask me! 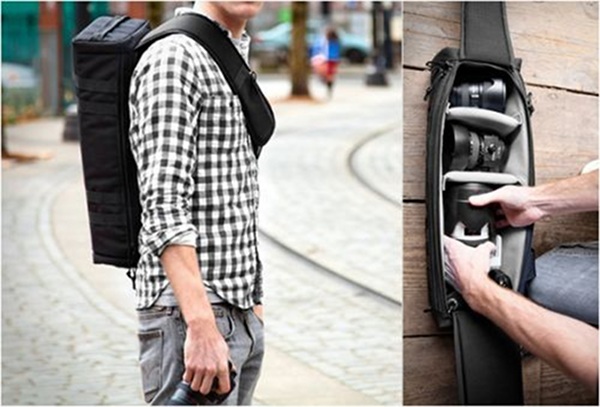 The promo shots might be marketing the bag to men, but this is one photography gear bag which really appeals to me for the fact that the bulk sits on the back rather than the hip. 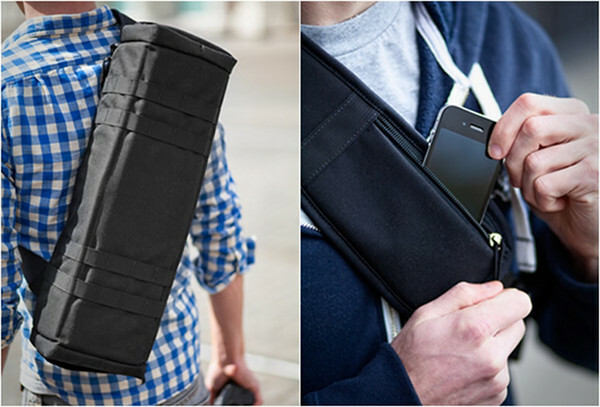 It’s US$125 plus shipping from Black Stone Bags.